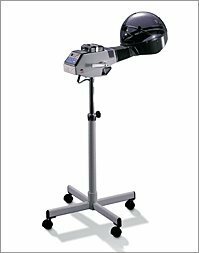 Belmaster (BM-97S) This multi-function hair processor is easy, versatile and convenient. With just the touch of a button, improve coloring, bleaching, perming or highlighting processes and control damage. Beautiful results are achieved every time through the innovative use of moist steam heat. 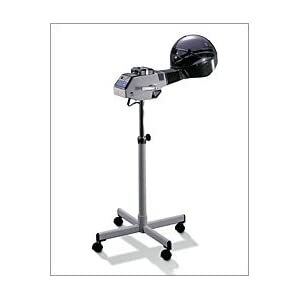 Belmaster multi-function hair color processor, on stand with casters. Moist heat processor for color acceleration and deep conditioning. Rating: 115V AC, 60Hz, 850W (approx 5.4A) Save time, increase customer satisfaction, increase productivity, increase profits! Easy, versatile and convenient Please allow 2 weeks for shipping Wall Arm Mount also available please call. / Currently, item can be shipped only within the 48 States.